Functional, durable, sleek and slender! 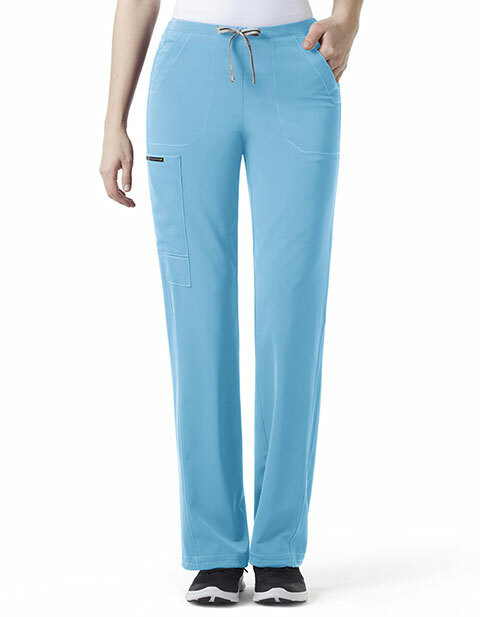 WonderWink's Ion cargo pants are crafted for tall women. The pant features two front and rear pockets, a hidden pocket inside the roomy side cargo pocket; for efficient storage of your essentials. The waistband is cinched at the back, flat in front, and complimented by a full drawstring for a tailored silhouette. 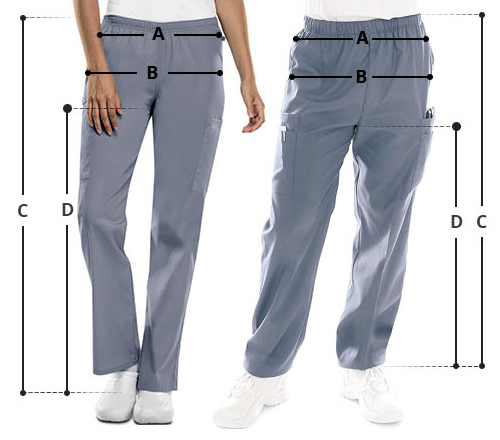 Concealed bungee cord in hem gives you the option to wear open or gathered as desired.